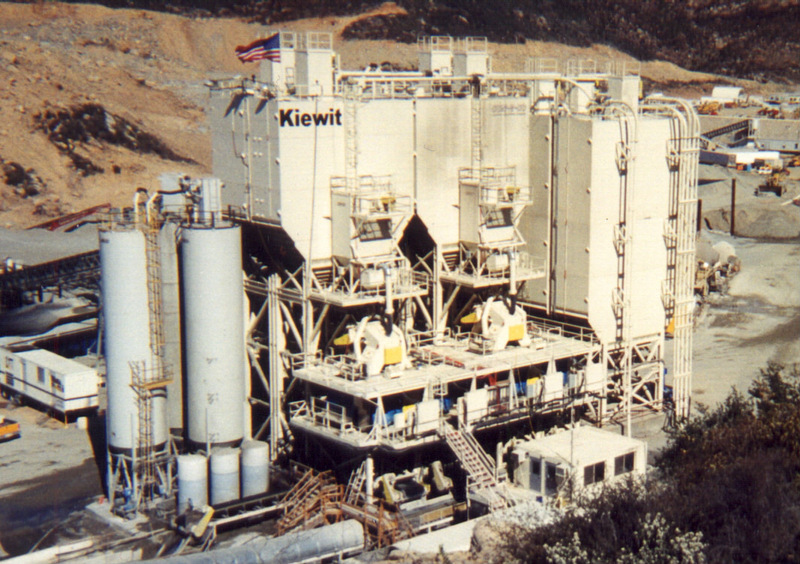 CON-E-CO High Production Concrete Batch Plants have been used on the recent Olivenhain and Oroville dam projects in California. Both projects required high production of RCC concrete (Roller Compacted Concrete) with production requirements exceeding 1,000 cubic yards per hour. The remote location of each project required oversized material storage to minimize the impact on the local traffic. 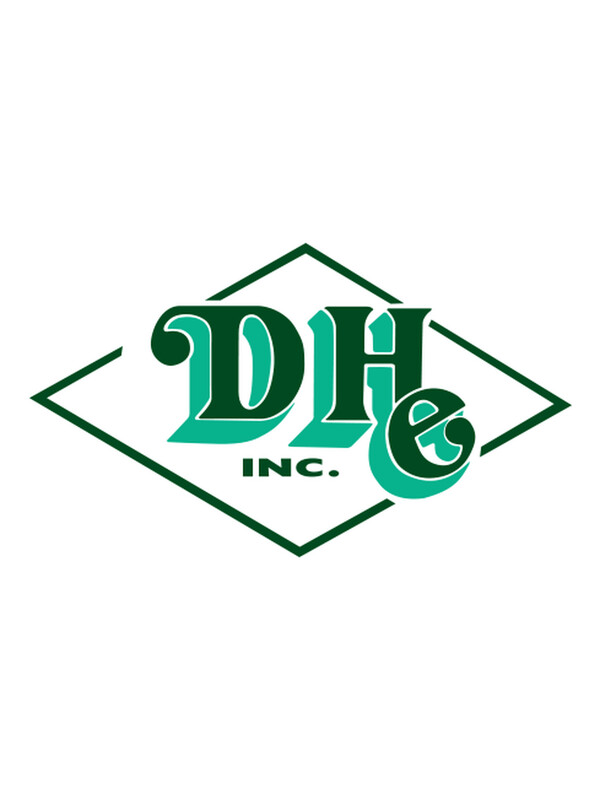 DHE Inc. also provides highly Mobile RCC Concrete Batch Plants that can be set up in one day and are great for a medium range project. 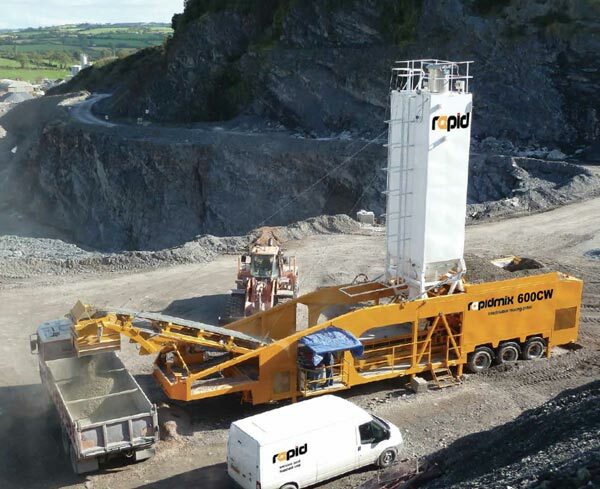 The Rapidmix 400 and 600 Concrete Plant has optional material storage and mixing features. The plants can be set up on site and can be configured to meet the jobsite foot print. DHE Inc. can provide installation and start-up services of the equipment as well as support.